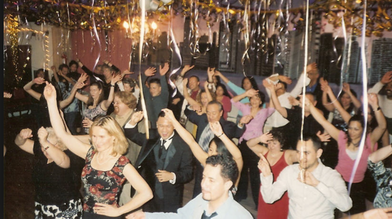 I Can Help You Find The Wedding DJ & Musician For YOU! Josh Ross and his team will customize a wedding music experience that you and your guests will love! An original bridal procession on the piano. Can you imagine this song played at your wedding? "Josh showed so much enthusiasm and seemed to have an endless amount of energy. He talked to the guests, got everyone dancing, and I'll never forget how loud my bride's maids and I belted the words to "Don't Stop Believing" when he played. I could not be more happy that he played at our reception!" "When Josh played "I Won't Give Up" during our first dance, I couldn't hold back tears. And then he kept all our friends and family on dance floor the entire night. I cannot thank Josh enough!" 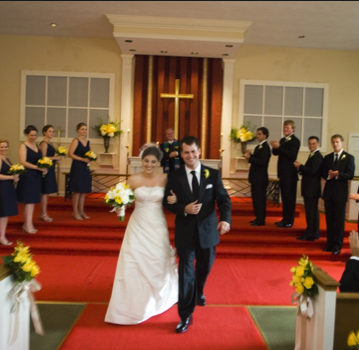 Ceremony: Includes customized song selection for your wedding ceremony (including entrance and exit music) and based on your preference and logistics, I will play guitar, piano, and/or sing. Cocktail Hour: Entertain your guests while also keeping the music soft enough that you can have conversation. Includes low-key guitar playing and singing during dinner that includes a range of music including Frank Sinatra, Journey, The Beatles, Frank Sinatra, Jack Johnson, Jason Mraz and more. 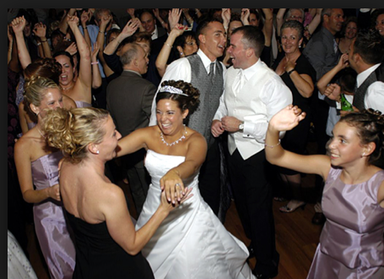 Reception: Includes an interactive entertainment get your guests dancing and singing along. You will get a customized song selection to meet your unique needs.